What does an Ascendant in Sagittarius Reveal? The rising Sign is indicative of how the world views you. It primarily reveals your moods and inner child. The rising sign, also called the Ascendant, is the Zodiac sign or constellation that was rising in the east at the exact time of your birth and in the exact place of your birth. 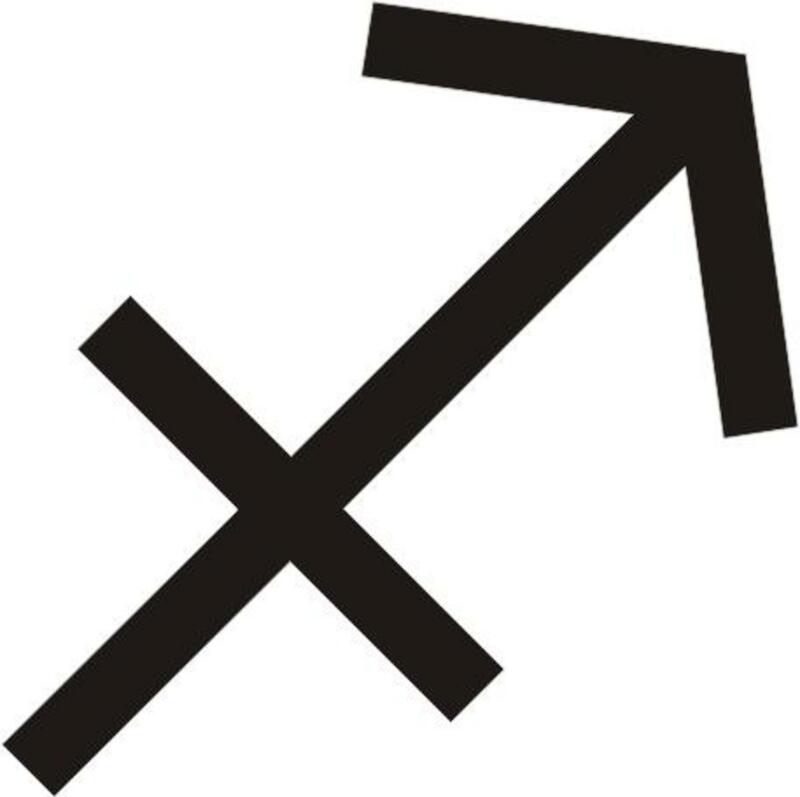 It is the first house of your natal or birth chart. The natal chart is a view of the sky when you were born. It consists of twelve unique houses with several astrological planets placed in them. In addition to the influences of the planets in the houses, the aspects between the planets also contribute to an individual’s personality traits, likes and dislikes, moods, and beliefs. Your natal chart is like your individual fingerprint. The rising sign is just as, or more important than your Moon and Sun signs. 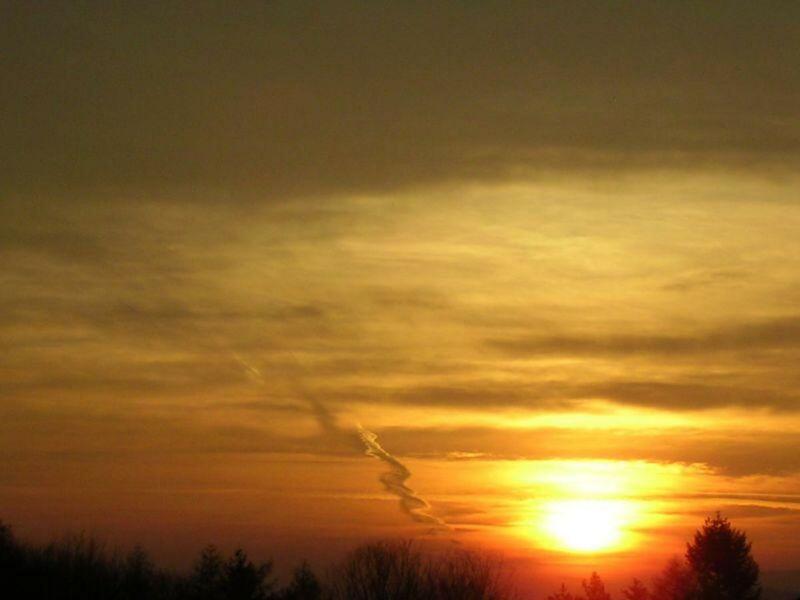 In ancient astrology, the rising sign was used instead of your Sun sign as used in modern times. You can be quite different from what your Sun sign indicates if the Sun, Moon, and rising are different in your birth chart. 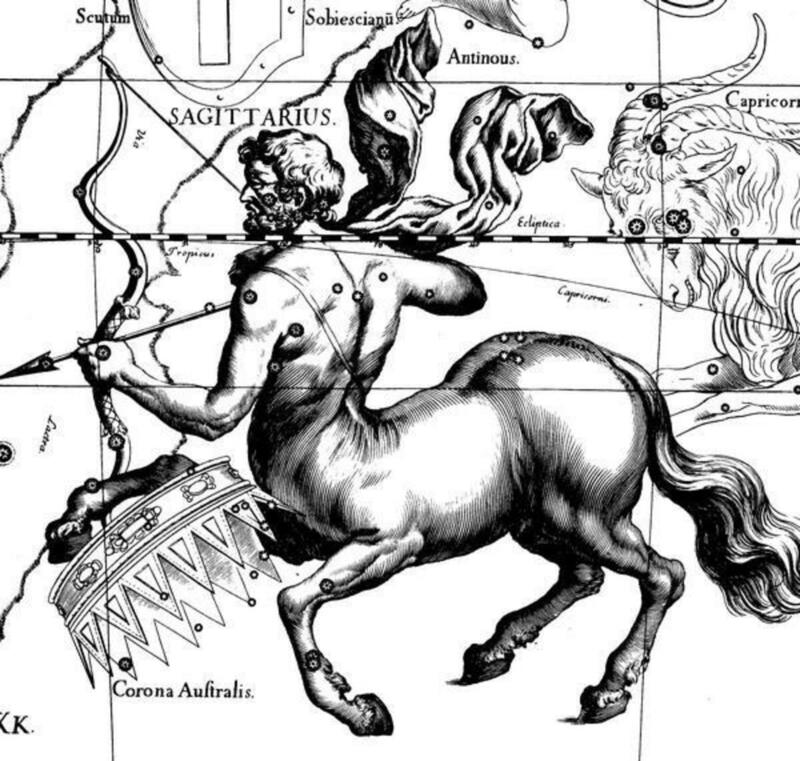 Sagittarius is the ninth sign of the Zodiac, and is a fire sign. Sagittarius rising people insist on a calm peaceful home life. They enjoy teaching their values to their children and encourage positive outlets for them through sports, the performing arts, or other physical activities. 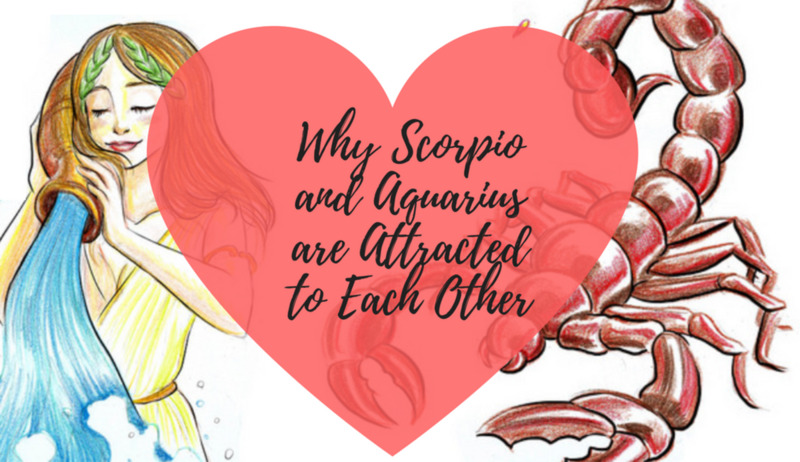 Those who were born at a time when the Sagittarius was rising in the eastern sky generally choose a mate who can communicate well and is highly intelligent. They do very well in choosing careers in the fields of business, teaching, research, or law. Those with an Ascendant in Sagittarius tend to be very conservative with their finances. They rarely spend money on frivolous things because they are so disciplined, and they are less materialistic than most. They are extremely philosophical and live by their beliefs. They thrive on belief in a higher power and like to study the religions of the world. 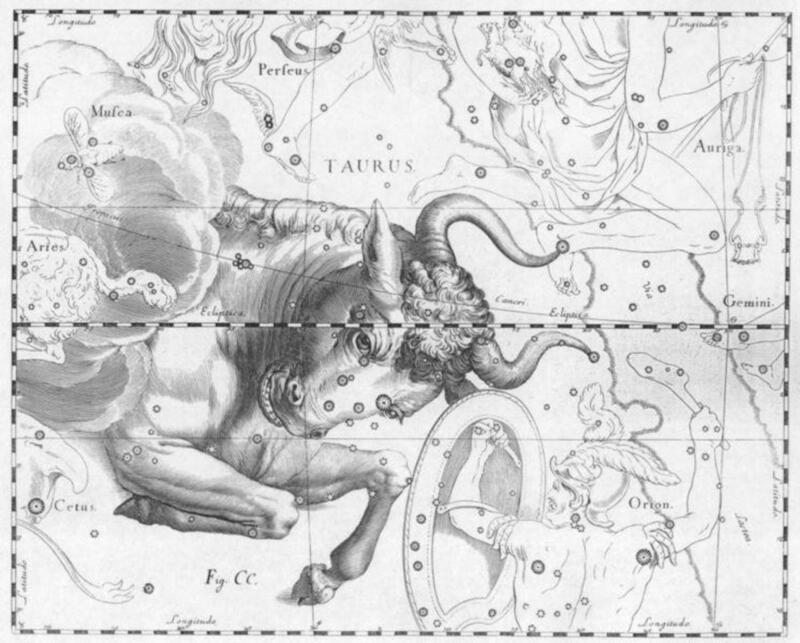 They are, in fact, the most spiritual of all the Zodiac signs and, almost always, believe in only one God. Sagittarius Ascendant people are naturally wise and usually earn a degree in higher education. They prefer to communicate with those who are as intelligent as they are and see conversing with a lesser intelligent person a waste of time. If they cannot learn something from someone, they are not interested in being in contact with that person. 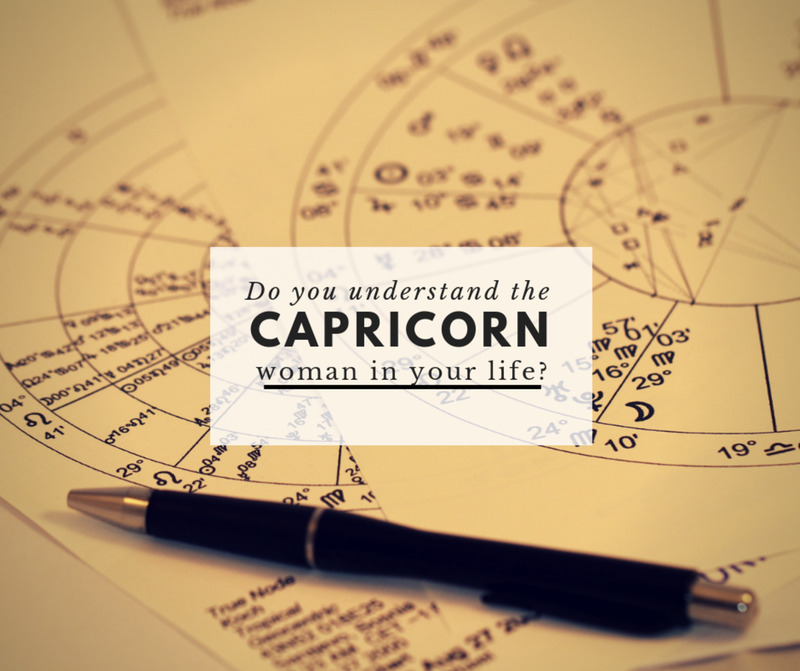 Have you ever had your birth chart read by a professional Astrologer? Thank you for taking the time to read this hub. I hope the read was helpful and encouraging. I invite you to make a comment in the noted section below. Your opinion is respected and appreciated. In addition, if you would like to read more of my Astrology articles, please see my home page at Mmargie1966.hubpages.com. Thanks again! Hello, could you do a hub page on libra ascendant? 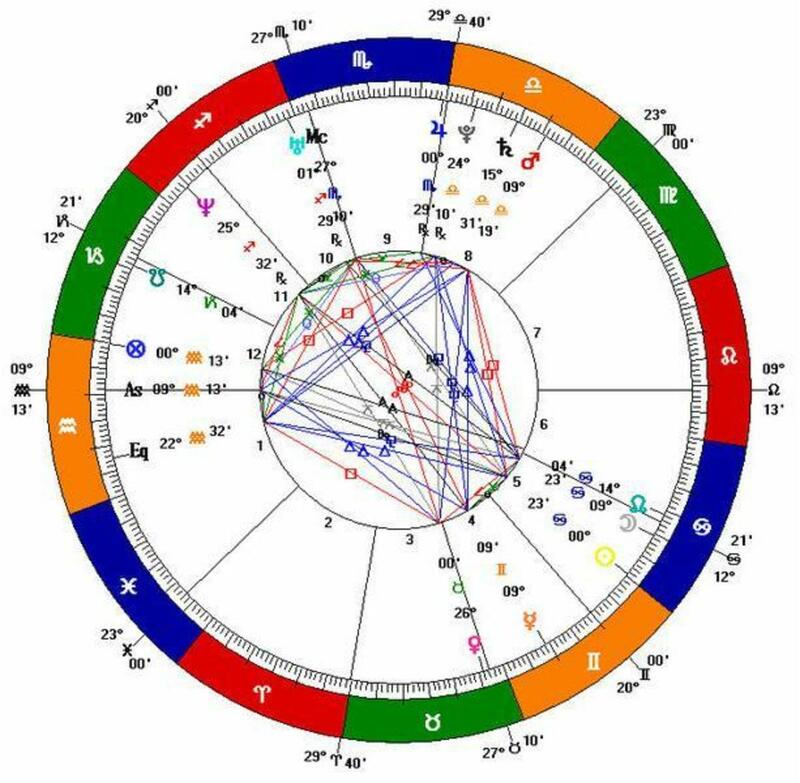 Prince WIlliam is Sun Gemini, June 21st. He is one day older than I. I have Sun cancer and Moon cancer. I wonder, given all the celebrities you have selected, if you may reveal or know of any less famous Sag rising humans?